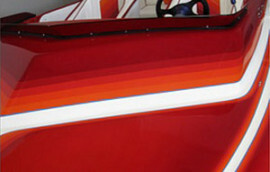 We offer an extensive list of services for your boat to keep it looking and running it’s best. Don’t wait 6 weeks to get in at the dealer and pay dealer prices. Schedule your appointment with us today. While many others seek to profit by cutting corners or selling you unnecessary services, we believe maintaining a good reputation and providing consistent service will reap bigger profits. Experience the difference with Top Performance Marine by contacting us for a free estimate. 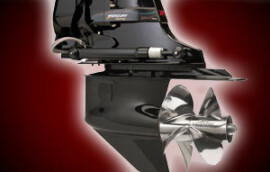 There are 4 ways to buy more speed for your boat without disassembling your engine. #1 Tune your prop. #2 Add an Exhaust Header. #3 Advance your timing. 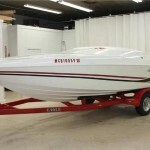 #4 Add a Supercharger – Top Performance Marine can help you with all of these upgrades. Is your boat running at it's best? If your boat is no longer under warranty, then by all means NEVER take it to the dealer again. Why?. There are plenty of other options for boat repair in Knoxville and the dealership is always going to be the most expensive option. 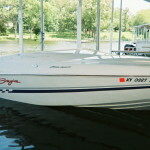 Top Performance Marine is your Knoxville Boat Dealer alternative. And also, subscribe to SUBSCRIBE! Impeller replacements, Oil Changes, Tune-Ups, Overhauls, Exhaust Manifolds, Fuel Injection, Carburetor Rebuilds, Short-Blocks, Long-Blocks and more! 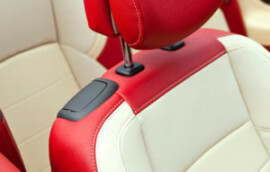 We provide custom interior work and upholstery repair. 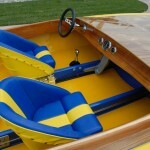 Our upholsterers work for Mastercraft boats here in Tennessee. Rips, tears or full restorations. We recommend keeping your investment waxed every 3 months to avoid oxidation. If your gel-coat is faded we can restore with our 3 step process. We had a ballast sending unit and ballast gauge replaced on our 2009 Supra Launch. You guys saved us 8 weeks of wait time vs the dealer and $260 – Thank you so much!